I'm still around. 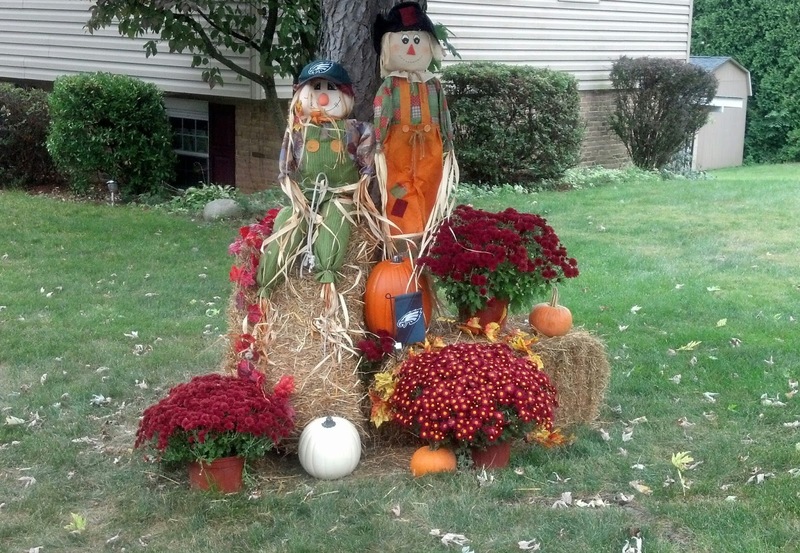 Here's a recent craft we completed for our favorite season! We'll decorate it for Halloween and keep it up for the Thanksgiving season as well.